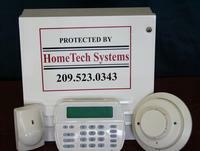 ​Protect your home with the most modern systems available. 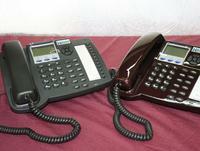 We offer the best equipment today. Offering color HD analog or IP hi-definition cameras to suit any need. 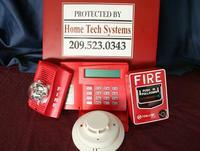 Let Home Tech Systems design a system to fit your business needs into the future. 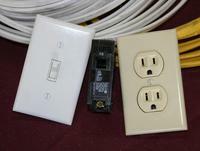 Hometech Systems can design and cable all your network needs. Let us design an awesome surround sound system for any room that you want to view/feel the tempo of an action packed movie. 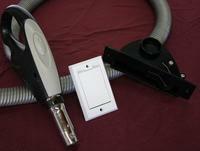 We offer the AirVac line of vacuums and work on virtually all central vacuum systems. Let us design, monitor and maintain the correct system for you. 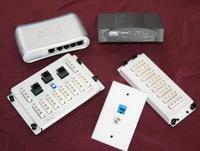 Home Tech Systems integrates your lighting with security for remote control and efficiency. 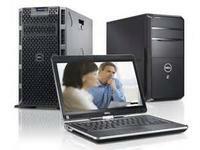 ​Protect your business with the most modern systems available. We offer the best equipment today. 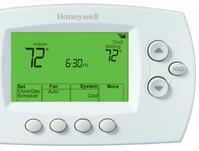 We sell and install WiFi capable Programmable Thermostats that we can integrate into existing Alarm Systems. 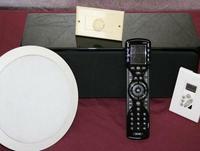 HomeTech Systems offers a full range of Computer Services. Call or Email today to find out how we can help you.